If you are looking for a cool presentation template, then you have come to the right place. Aida Free Powerpoint Template is a colorful presentation template with cool gradient color pattern that is visually appealing. Not only is this presentation template going to be visually appealing, but it will surprise you with how easy it is to create an awesome presentation template that is clean and professional. If you want to impress your audience, Aida is the presentation template you want to use. 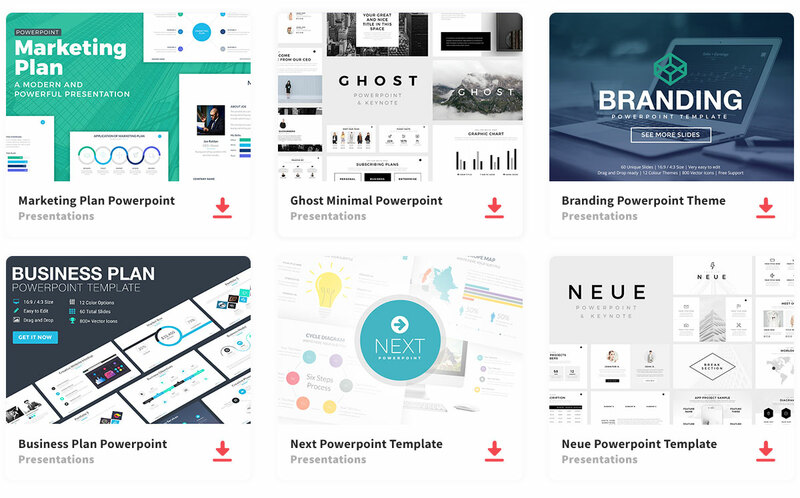 Since it is composed of 13 creative slide layouts, you can fully customize each slide however you want to organize your information to present it to your audience. So impress your audience and wow them using this well-designed presentation template that will make your information stand out. Thanks to Dima Isakov for sharing this free template. Clean designs ideal for aesthetic presentations.